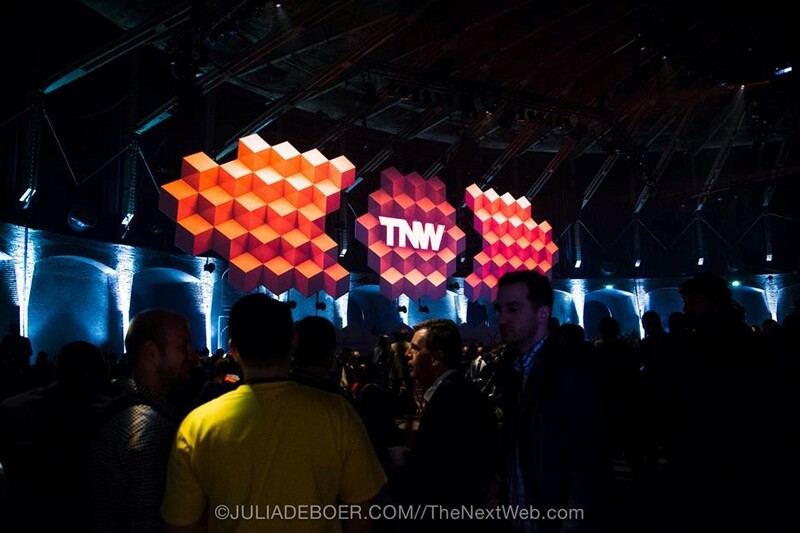 TNW conferences are organized by the popular tech news site, The Next Web. They take place in two locations, one of them is Amsterdam, and the other one is New York. The aim of these technology gatherings is to bring together the world?s top technology leaders, venture capitalists, and entrepreneurs. 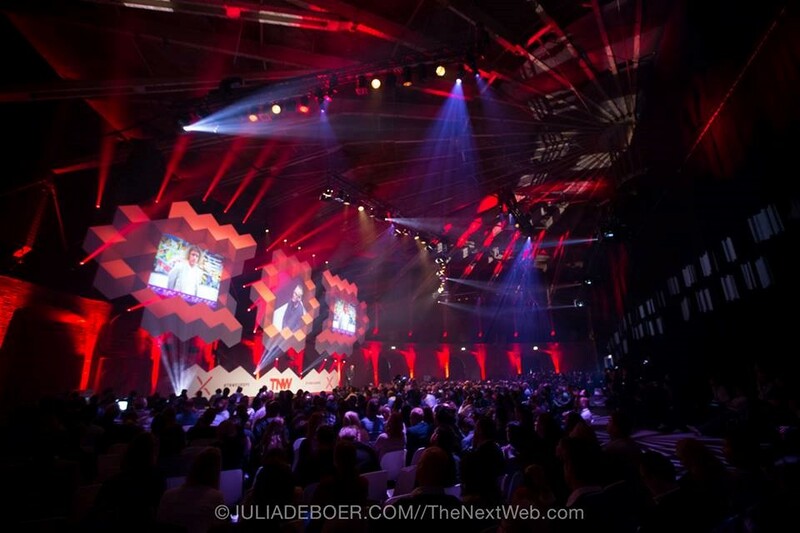 The number of attendees is estimated up to 20 000 for this year?s event in Amsterdam. The TNW conferences also have a subsidiary program for early stage start­ups that aim to launch products and meet investors.